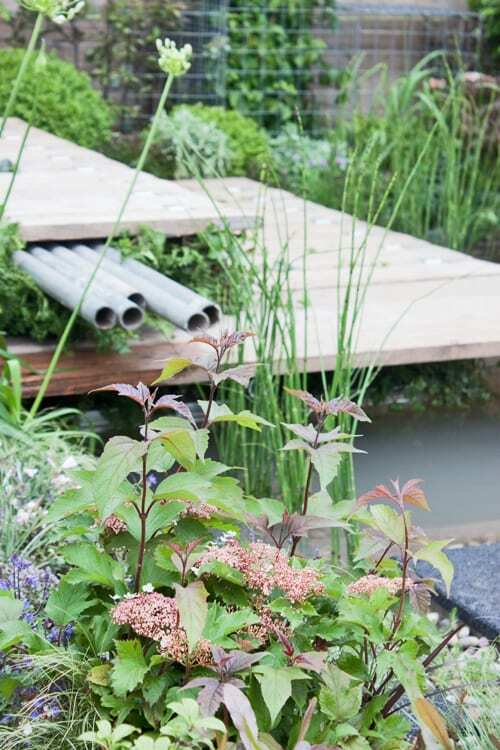 I hoped you’ve enjoyed reading my blog posts this week about Adam Frost‘s and Burlish Park Primary School‘s gardens at the BBC Gardeners World Live show at the NEC in Birmingham. 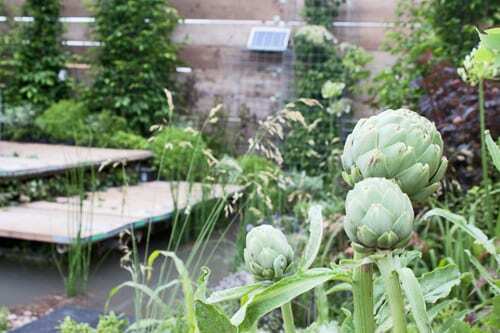 Today’s blog post is a round-up of the other gardens which caught my attention, starting off with the garden above and below called Growing a Fairer Future. 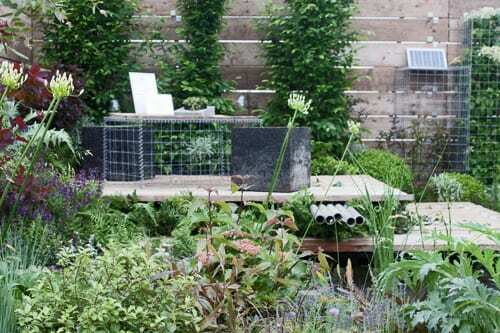 Designed by Andy Wayro and Drew Markou, the garden, sponsored by Oxfam GB, won a silver-gilt medal and the award for Most Creative Small Garden. 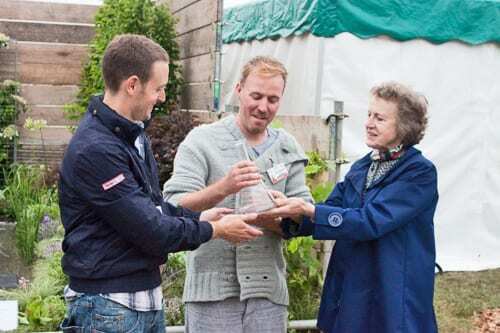 Here are Andy and Drew accepting their award from RHS President Elizabeth Banks. 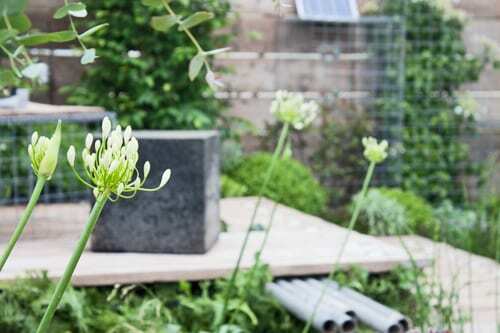 Featuring reclaimed and recycled products in a modern way, the planting in their garden combined vegetables, such as artichokes, with a white and purple colour palette of flowers. 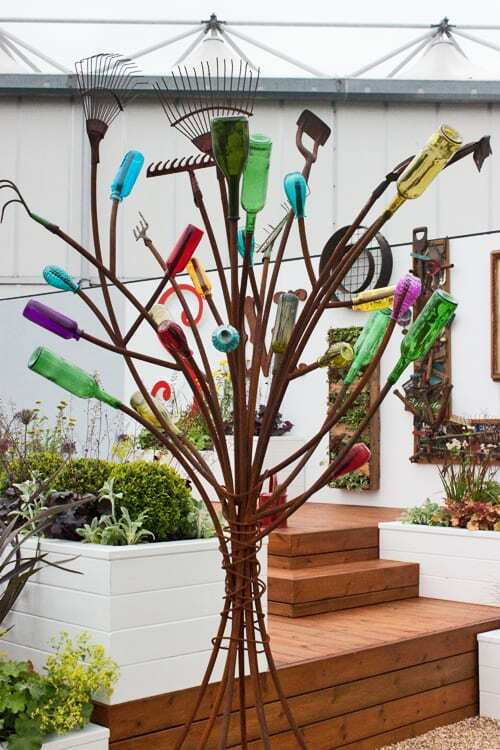 It’s the first time that Andy and Drew have designed and exhibited a garden for a show, so I’m delighted for them both that they’ve achieved such a wonderful result. 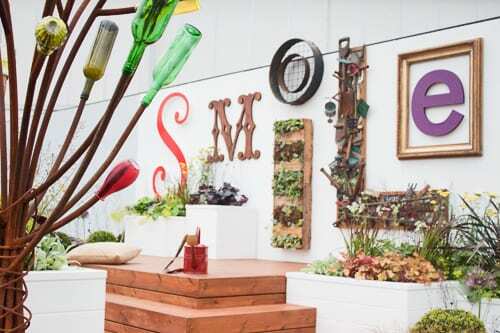 I loved Erica Ward’s garden below…which definitely did bring a smile to everyone’s face at the Press Preview. 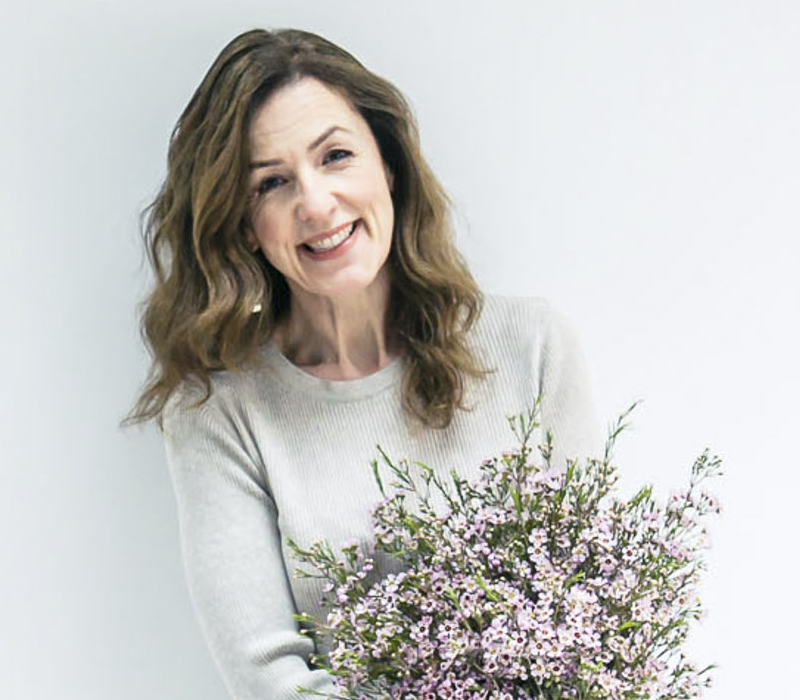 It’s called Growing Closer and was inspired by the sponsor Hallmark Cards‘ philosophy – to bring people together. 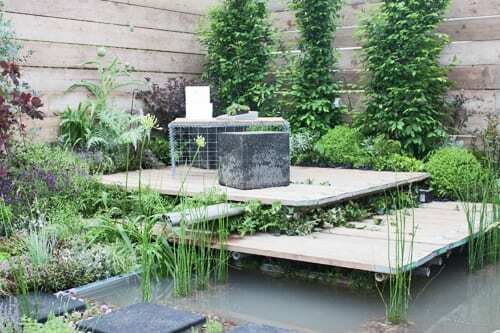 Also appearing at the RHS Cardiff Show this year, you may recognise the garden below called Naturalistic which was designed by Rich Landscapes. 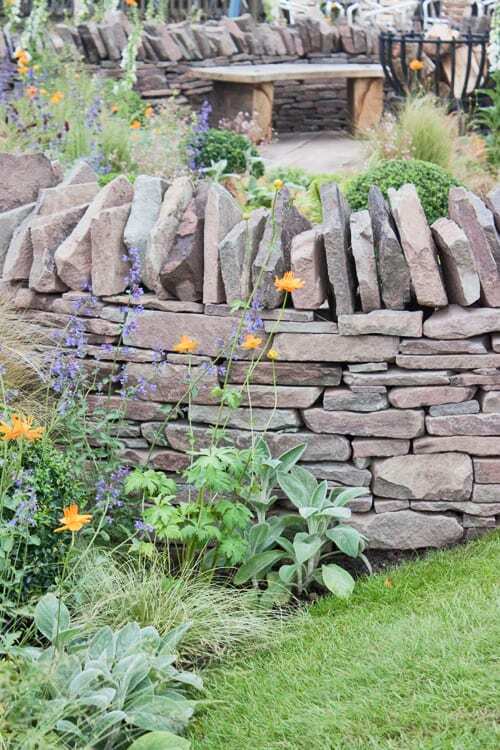 Echoing the Brecon countryside, it too was awarded a silver medal. 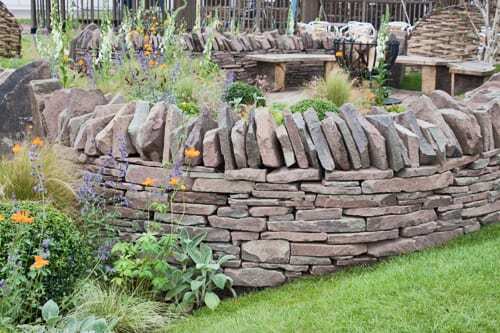 So, that’s my round-up of some of the gardens at BBC Gardeners World Live. 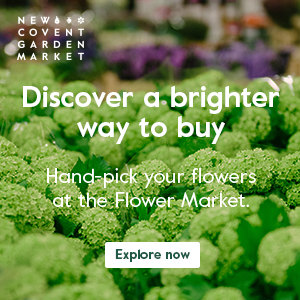 There’s much more to see than just the gardens though, including the Floral Marquee, Plant Avenue and talks by celebrity gardeners. 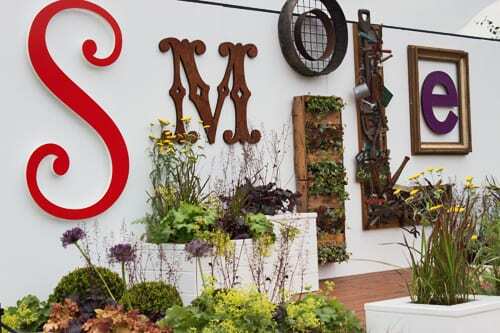 If you’re unable to visit the show this weekend, do tune in to the specially extended edition of Gardener’s World on BBC2 this evening at 8pm.